At the time of writing this reply they are £245. 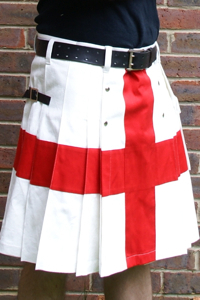 Order on the main ‘Kilts for sale’ page. Let me know if there is any way I can help.